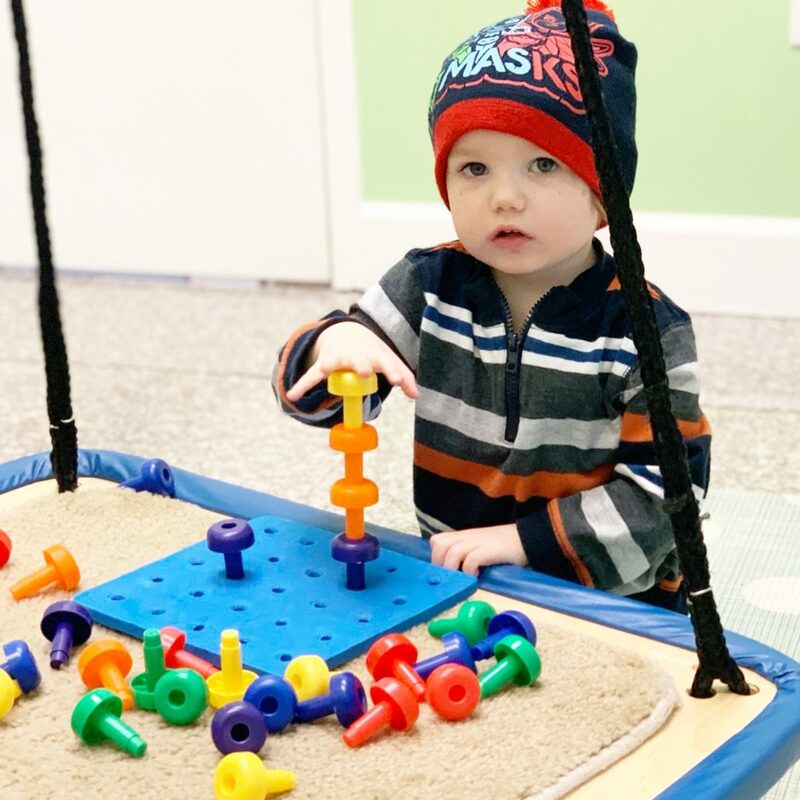 Fine motor skills involve the use of the smaller muscle of the hands to appropriately manipulate an object or perform a task. Fine motor skill development is critical for completion of daily living skills (eating, dressing, etc.) and handwriting.